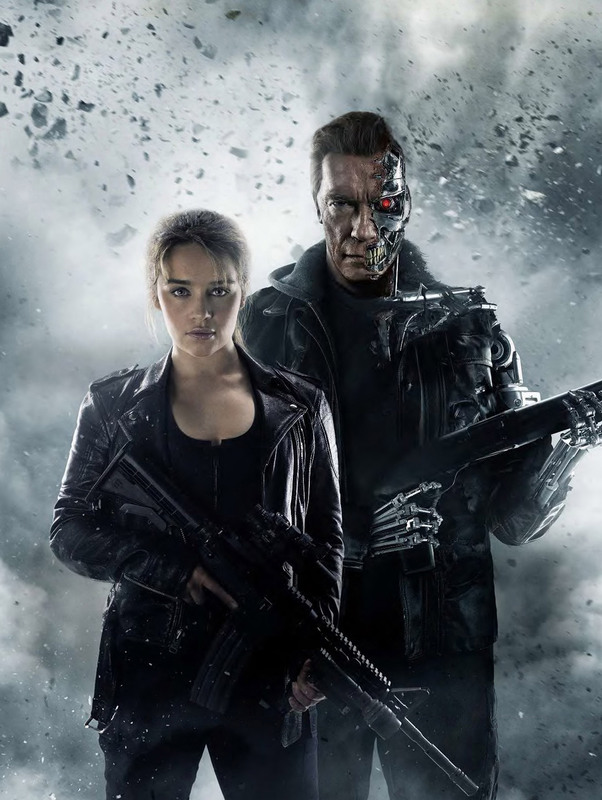 Terminator Genisys is a kind of mish mash of all the previous terminator films. It’s a shame as there are some great bits in this movie and visually it has some of the best effects of the series so far. Even the bonkers plot does kind of makes sense. 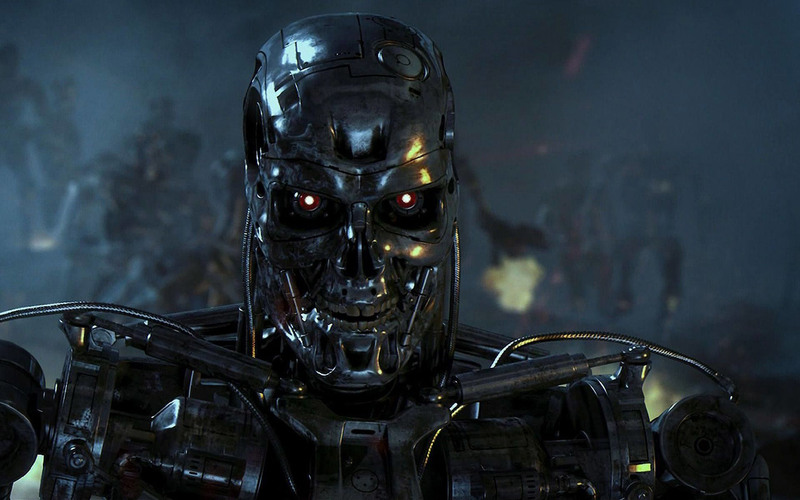 As with all the recent Terminator movies it’s not terrible but it again feels like a missed opportunity.